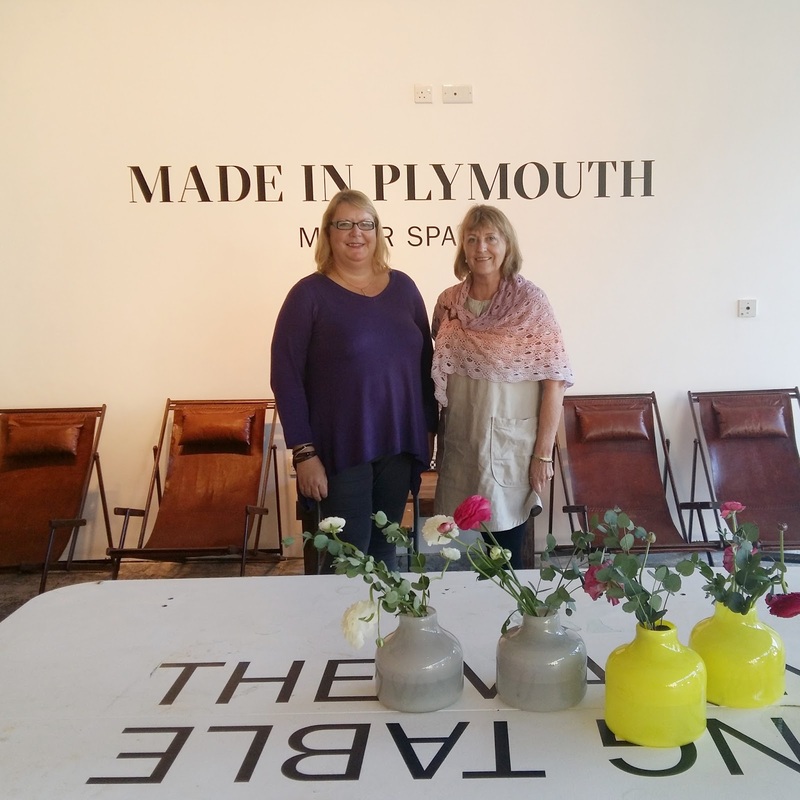 I'm so excited to reveal that I'll be teaching workshops at the fabulous, Grade 1 listed naval yard, Royal William Yard in Plymouth, Devon in 2018. We've got monthly workshops lined up until the summer. 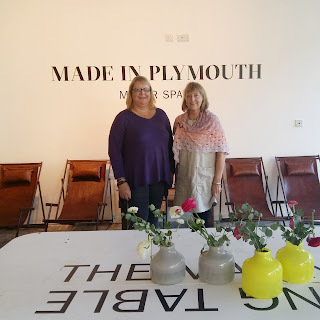 I've teamed up with Barbara from Wool Palette to bring you these workshops in the beautiful Ocean Studios venue. Above is Barbara and I at the venue. Look at those leather deck chairs! We kick off in January with Continental Knitting with Norwegian Purl. This has always been one of my most popular classes. 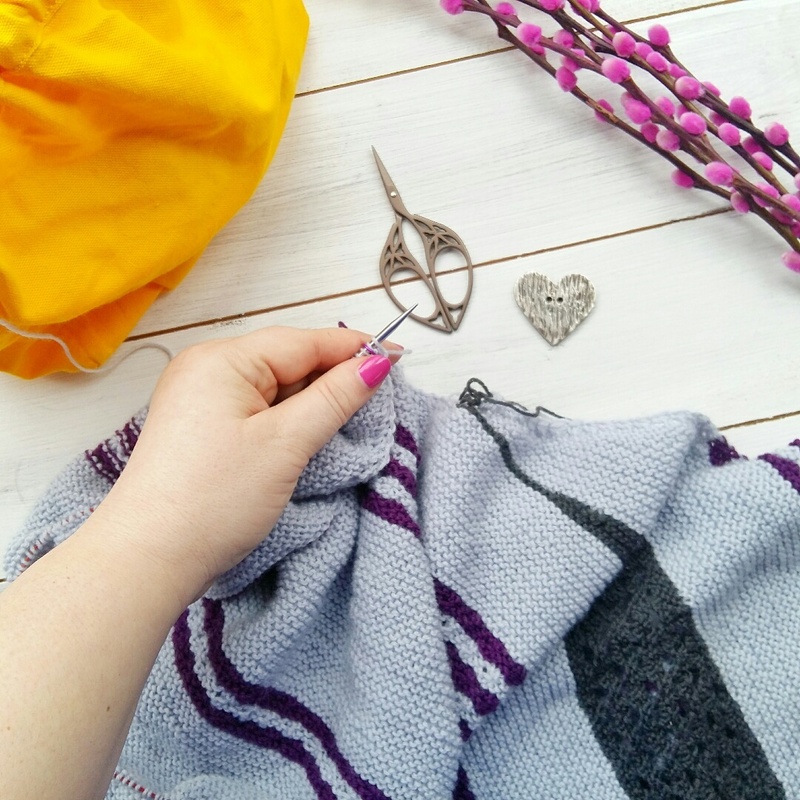 It doesn't matter how experienced you are or what you prefer to knit, everyone can benefit from learning continental knitting. 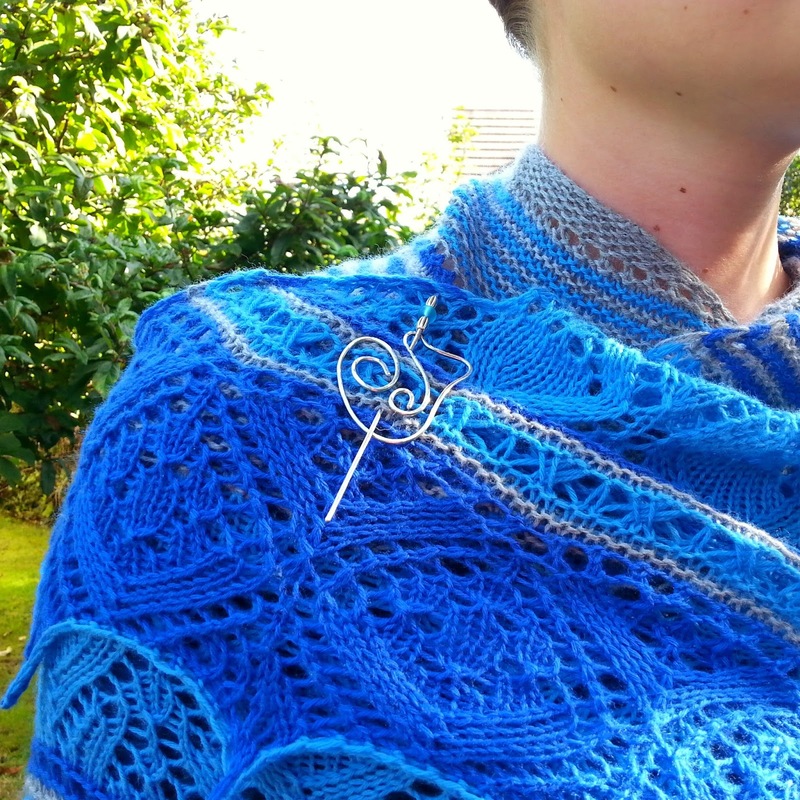 Whether you switch knitting styles completely or just want to be able to alternate how you knit is up to you. Continental knitting is faster and more efficient than most English knitting styles for most knitters. I'll be teaching Continental Knitting with Norwegian Purl on Saturday 13 January. Book your space here. On Saturday 3 February I'll be teaching my new class, Top Down Fair Isle Yokes, which will teach you how to knit a fair isle sweater with a circular yoke shaping. This is the easiest way to incorporate a fair isle pattern into your sweater. You'll also learn how to work out all the maths for knitting your own sweater - it's easier than you think. Book your space on Top Down Circular Yokes here. On Saturday 10 March we're doing two half day workshops. 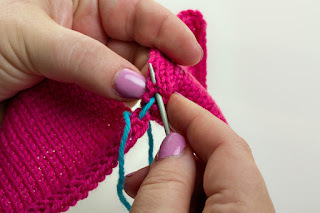 In the morning we'll focus on Finishing Techniques such as short row shoulder shaping, three needle cast off, mattress stitch and button holes and in the afternoon, we'll do an introduction to lace knitting. You'll learn how to knit lace stitches and how to read lace charts. You can see the rest of the workshops here. In the summer we'll have a very special weekend treat but I'll share more about that later.